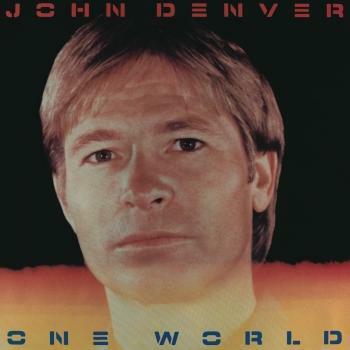 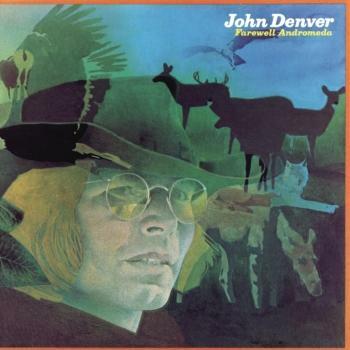 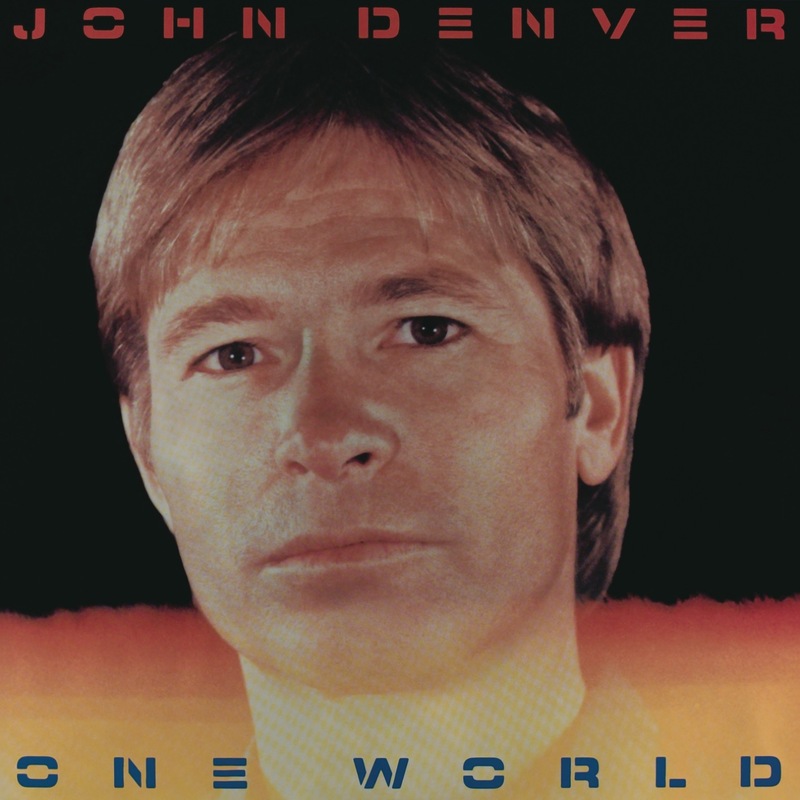 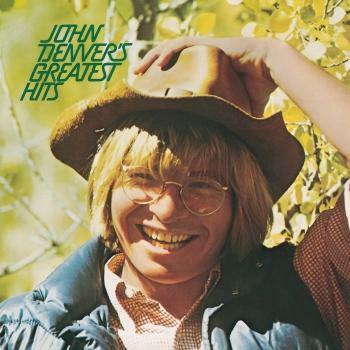 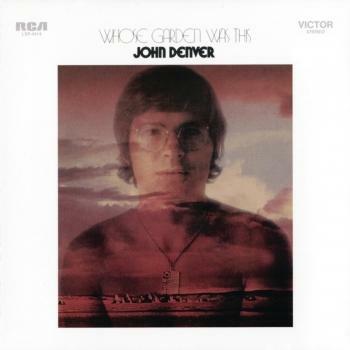 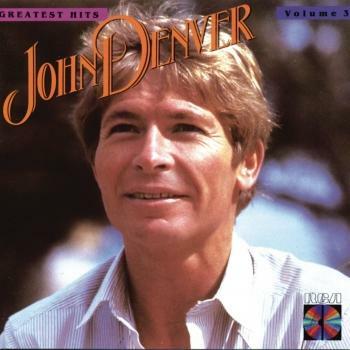 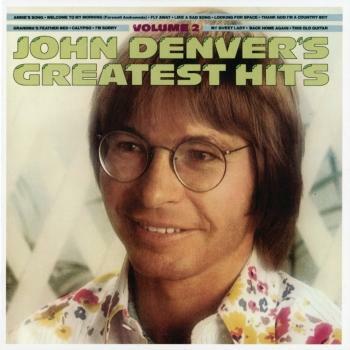 One World is the 19th studio album by American singer-songwriter John Denver. 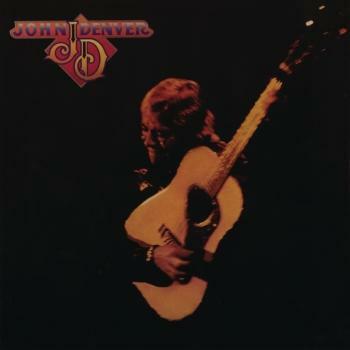 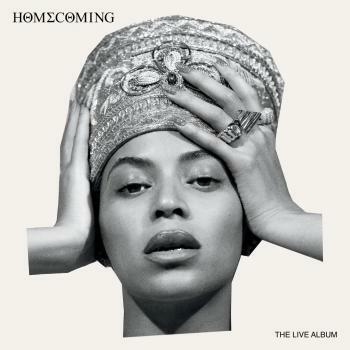 Released in June, 1986, this was Denver's final studio album for RCA Records. 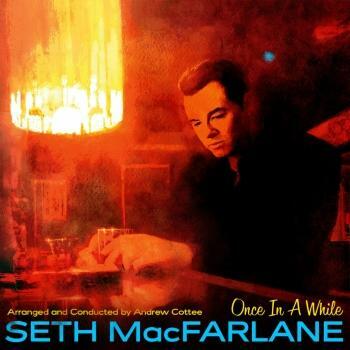 The single released from this album was "Along For The Ride ('56 T-Bird)." 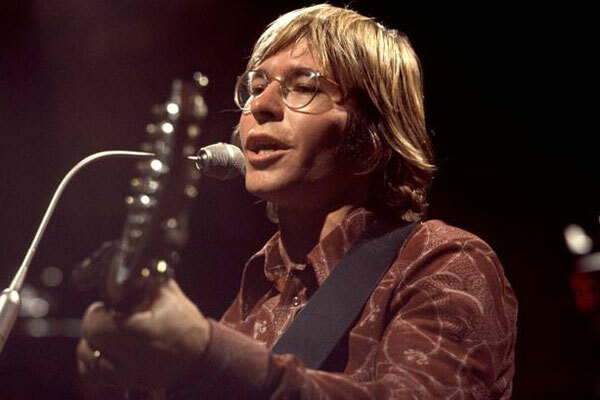 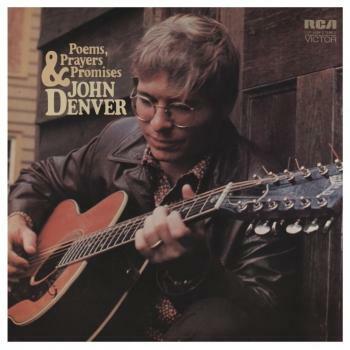 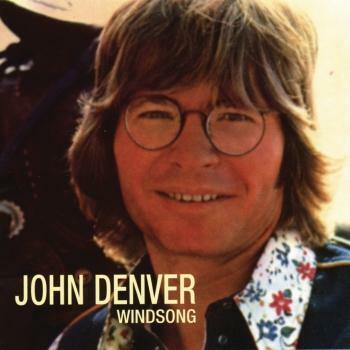 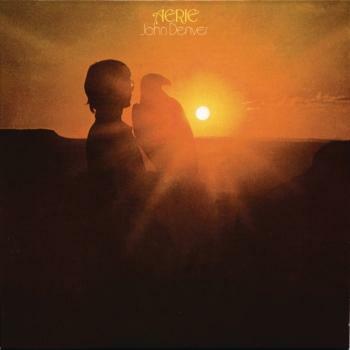 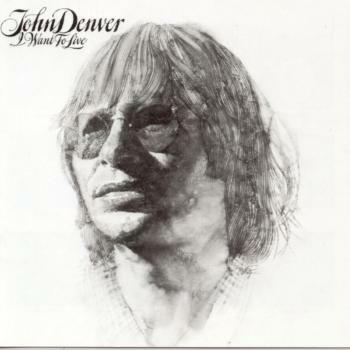 "One World" contains some of John Denver's most thought-provoking and tear-jerking songs; for those who like his ability to combine visionary thoughts with catchy tunes should have it in their collection."